Before us is another criminal story “Queen of the South” from USA Television Network and the creators of the M.A. Fortin and Joshua John Miller. 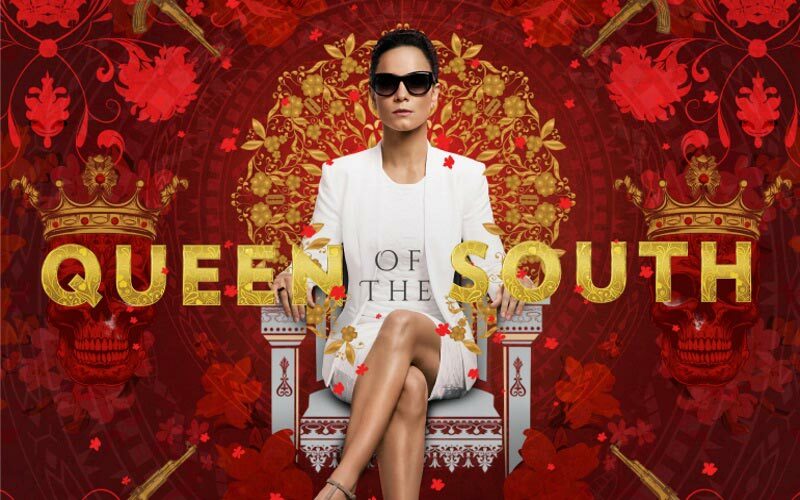 The series was based on the exciting scandalous novel “Queen of the South”, written by the Spanish writer Arturo Perez-Reverte. 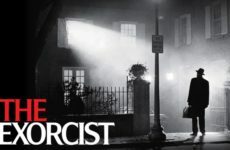 Starring: Alice Braga (as Teresa Mendoza), Veronica Falcon (as Camila Vargas), Peter Gadiot (as James) and Joaquim de Almeida (as Don Epifanio Vargas). 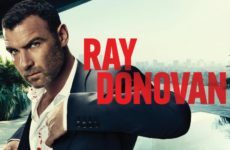 The dramatic crime series has 2 full seasons. 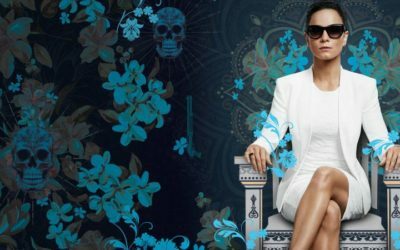 During the show, it managed to get a large number of fans who are now very interested in continuation of Queen of the South for Season 3? 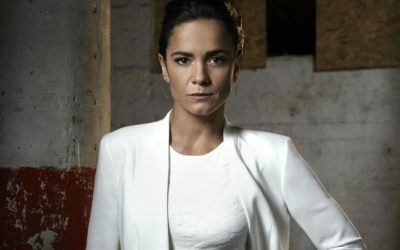 From official sources, we knew that the USA Television Network decided to renew Queen of the South on Season 3. 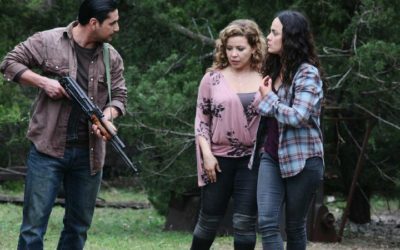 The release date of Queen of the South Season 3 is planned, it is expected that the first episodes of the new season will be in June 2018. As we know, in the third season there are no plans for reshuffling in the main cast. 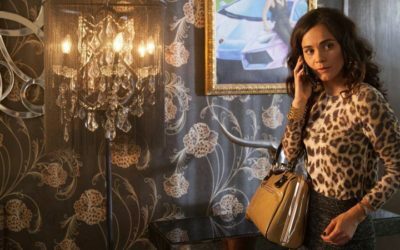 The young heroine Teresa Mendoza has made serious progress in the drug business. She had many competitors in Mexico, but the woman was able to win her worthy place. Change begins after the terrible news. Teresa’s boyfriend is killed. 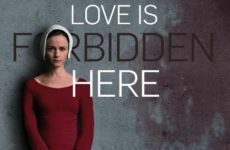 Having listened to the advice of Don Epifanio, an influential Mexican politician who looks favorably at the girl, she leaves the country and goes to America in search of asylum. Once in Texas, our heroine meets Camila Vargas, the wife of Don Epifanio Vargas, who secretly creates her own drug cartel, secretly from her husband, hoping to drive her husband out of the lucrative business in the future, and put an end to the insidious double play of a cunning corrupt politician. In the new place, the heroine feels good. Here it will be a huge success. Her new friends were influential people who helped quickly to join the criminal world. Mendoza slowly overcomes all the steps of the bandit career. 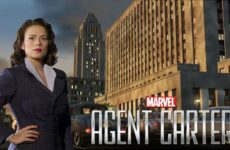 The time has come when the woman began to lead the whole criminal world, having a transcendent power. It’s hard to imagine how a sweet and little girl was able to subjugate serious criminal groups. She was so skilful in her business that the police, rivals, bandits were happy. Few managed to keep this balance. The difficulties and troubles never stopped Teresa. She works cleanly, so a woman manages to avoid responsibility for her unlawful deeds. The first impression of this person is very deceptive. Even the most desperate men who play not the last role in the underworld do not want to get involved with the insidious and cunning woman. Can Teresa Mendoza risk her life to keep her position in the underworld? 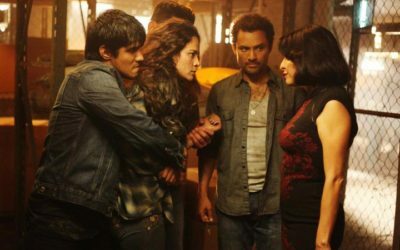 We will know about this in the Queen of the South Season 3.